Q. How do I treat the interface between the wood house and the concrete of the steps to make it water tight and be able to deal with the different movement of the two? A. You can use a product called Iso-strip-off. This is an isolation joint material used between concrete and what the concrete is being poured against. It lets the concrete expand and contract freely. 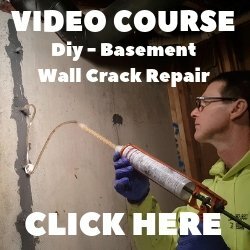 The top 3/8 inch of the Iso-strip is perforated so you can peel it off after the concrete is hard, then you can caulk this groove making it water tight. 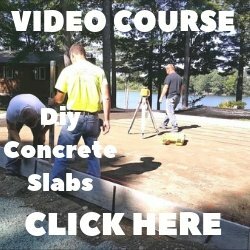 Any concrete supply store will carry this material or a version of it. (They may call it something different). Check out Concrete Expansion Joints for more information.